supply the power you're looking for! Leoch motive power batteries are mainly used in electric bicycles, electric tricycles, low-speed electric cars, golf carts and sightseeing carts. The products are mainly supplied to the mainstream manufacturers in the industry. Leoch has the world’s most advanced production equipment and power battery technology research and development equipment. The standardized production process and process-oriented production system cover 26 key processes, over 100 quality inspection standards and procedures, and more than 10,000 self-discharge tests, each process can meet the requirements of electric vehicle industry specifications and battery production management specifications. 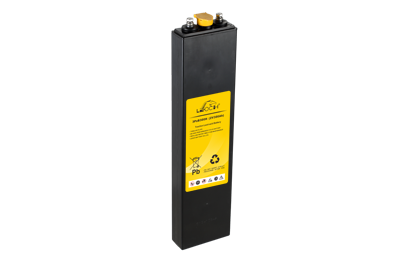 Leoch Traction Batteries are designed with highest standards, materials and workmanship, with outstanding deep cycling capacity & reliability.